Experience The Hoverboard by ZR® FREE When You Book a FlyBoard® Session! 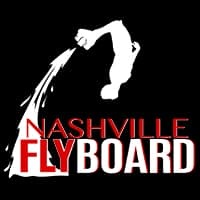 Free Hoverboard Session When You Book a FlyBoard Session for 2-4 People! Experience the Speed & Adrenaline of the Hoverboard by ZR® Free when you book a FlyBoard session for 2 or more people! Each person will get a Hoverboard lesson by Master FlyBoard and Hoverboard Instructor Melissa Moore. The Hoverboard, often overlooked due it’s more challenging learning curve, is an experience any board sport enthusiast MUST TRY! From Snowboarding, to Wakeboarding, Skating, and more, everyone that tries the Hoverboard agrees it is the most fun thing they’ve ever done! 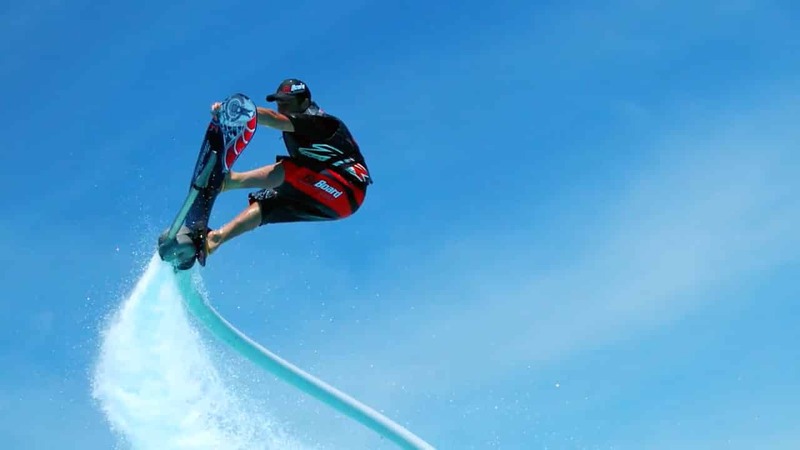 The Hoverboard by ZR® isn’t as hard most people think, it is just not as easy as the FlyBoard®. But as with anything, if you’ve got a good instructor, it’s pretty easy, and Master Instructor Melissa Moore promises most people will conquer the Hoverboard, then you won’t be able to get enough! The combination of the speed and the thrill of the Flight is overpowering to the senses and a feeling of pure adrenaline like you won’t experience anywhere else! Terms & Conditions: Must be 18 to ride the Hoverboard by ZR®. Promotion cannot be combined with any other promotion. Free when you book a Flyboard® session of 2-4 people. Hoverboard session will last approximately 15-20 minutes each.